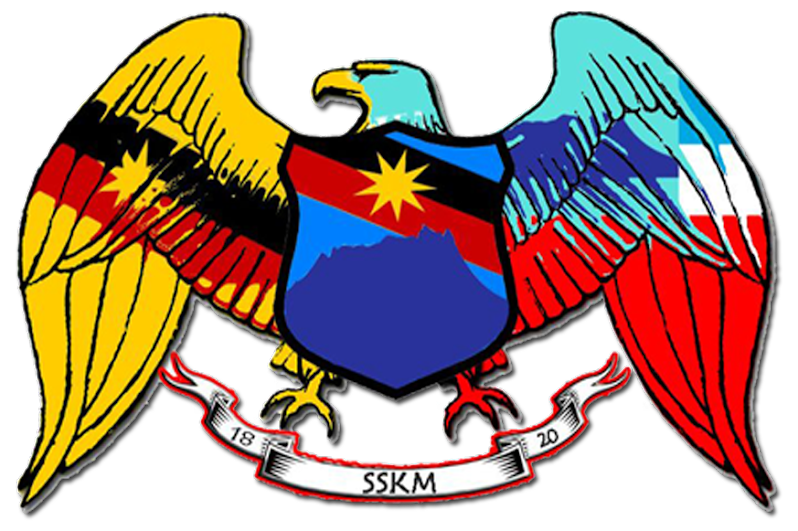 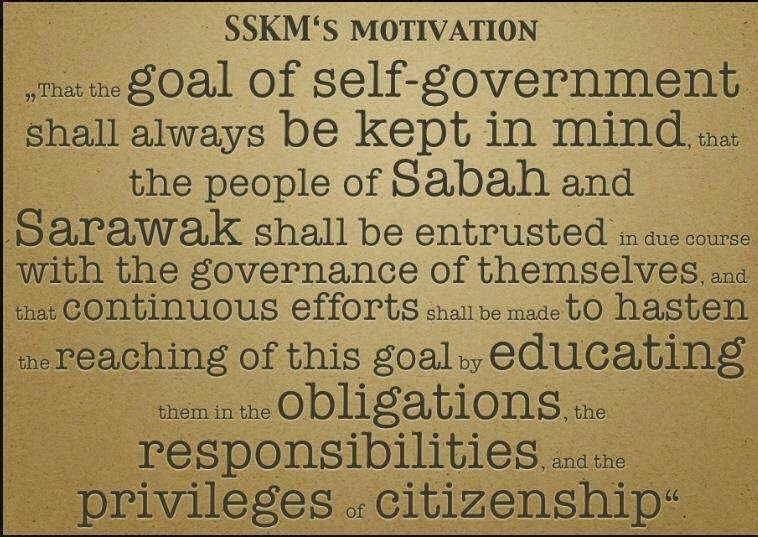 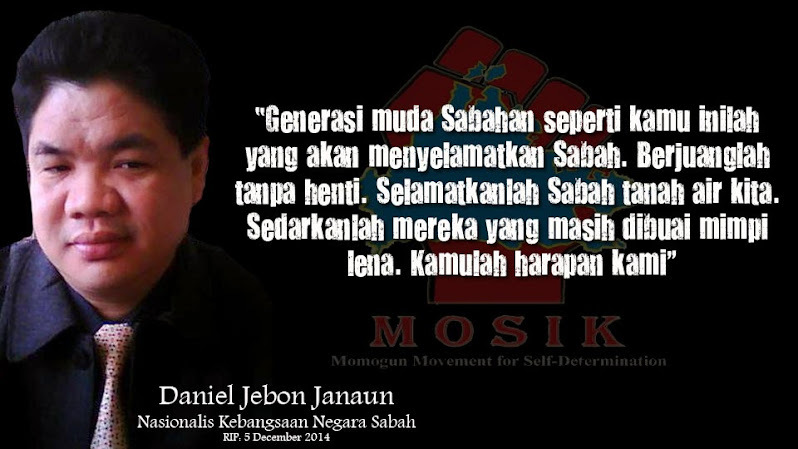 Kota Kinabalu: “The removal of the key words “Kerajaan Malaysia Jamin” meaning “The Malaysian Government Guarantees” from the “Batu Sumpah” Oath Stone in Keningau shows that the Malaysian government cannot be trusted because they can change anything they want including the history of Malaysia and the rights of Sabah and Sarawak” said Datuk Dr. Jeffrey Kitingan, STAR Sabah Chief. 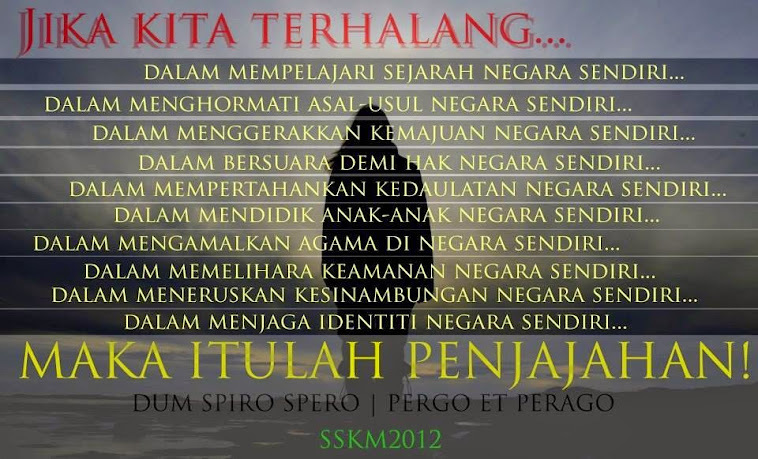 What is the meaning and intention for the removal of the key words in the “Batu Sumpah”? 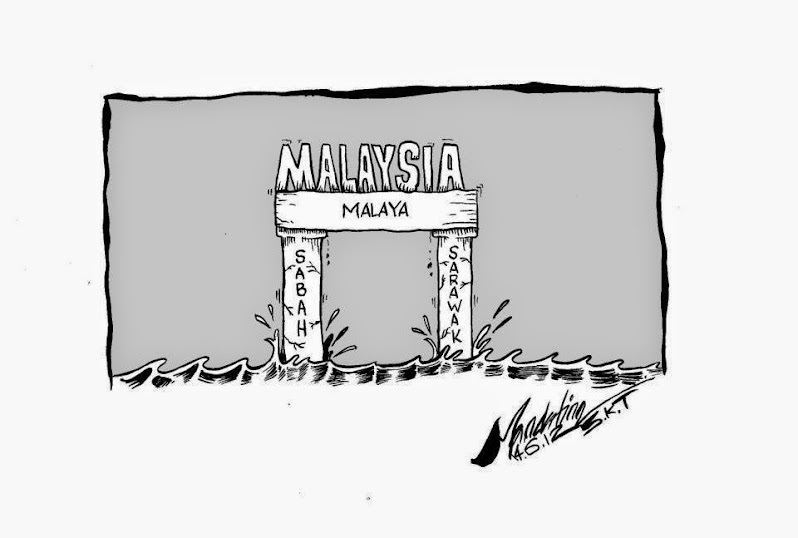 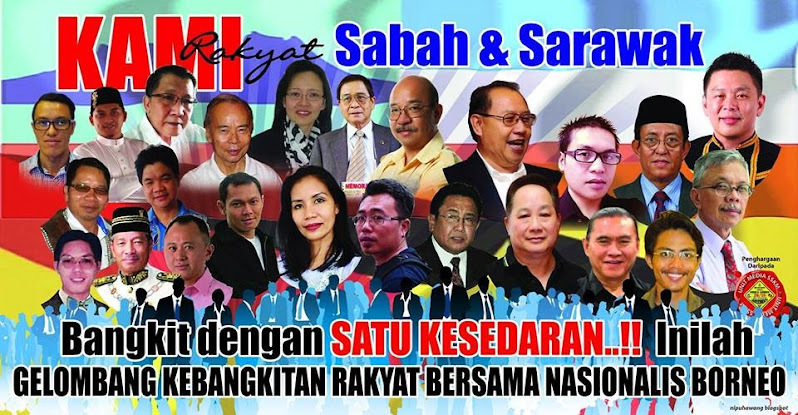 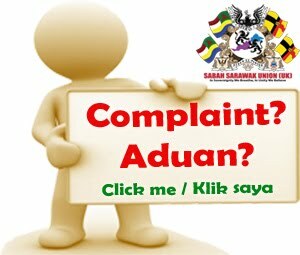 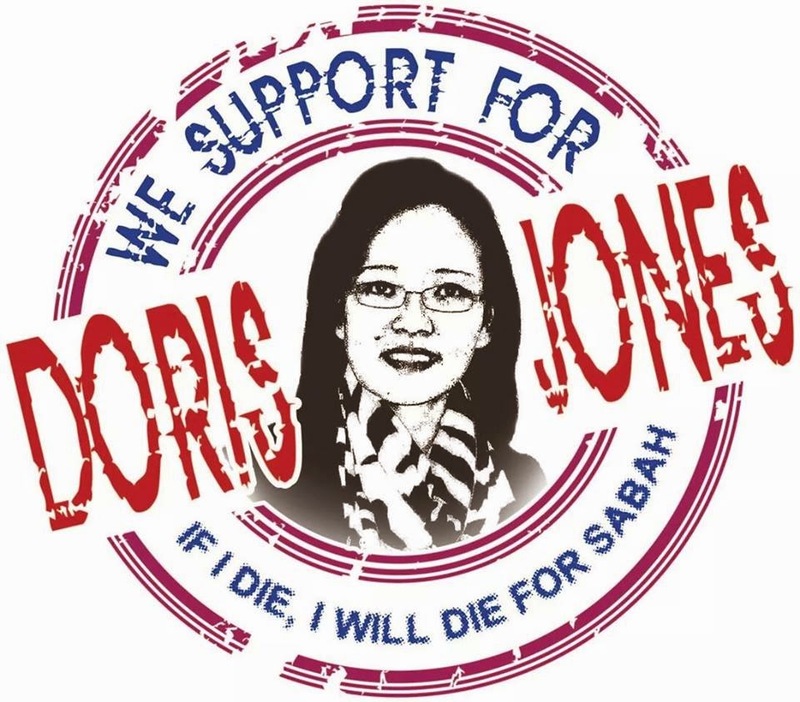 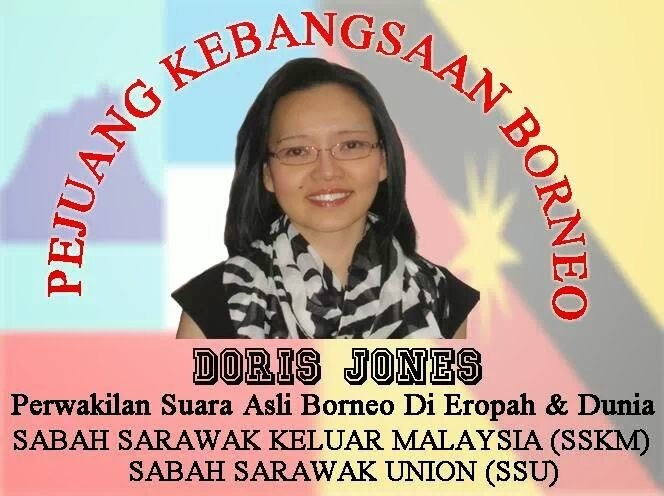 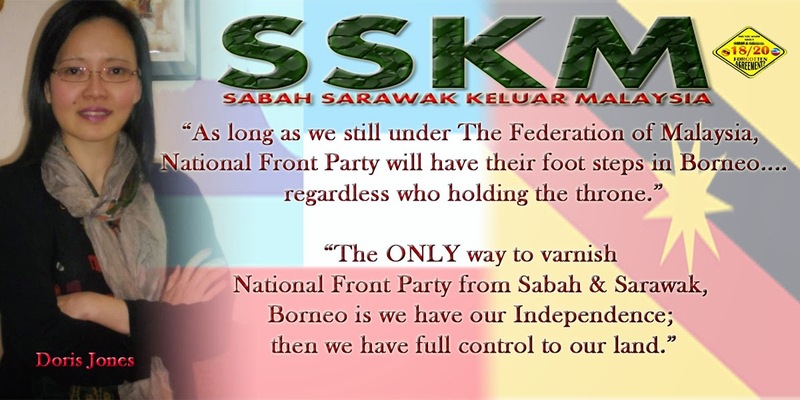 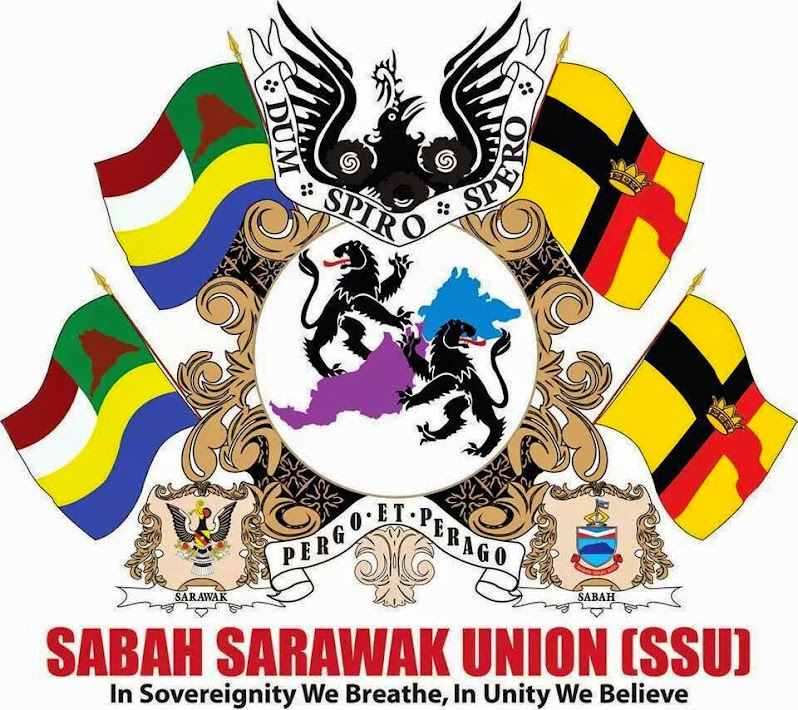 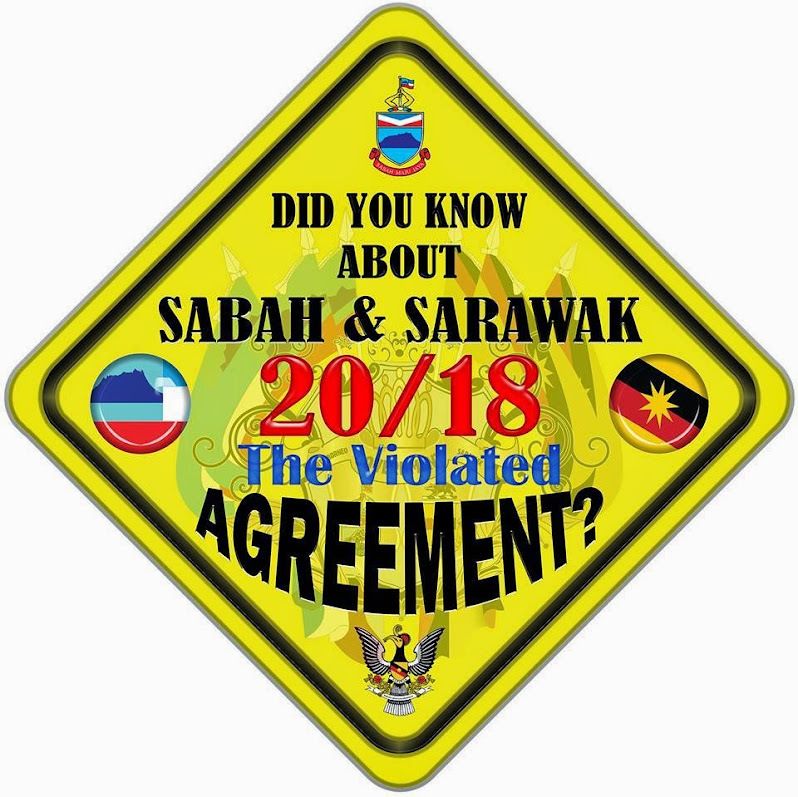 By removing the key words, the government of Malaysia can now say that they do not guarantee that religious freedom; forest and that natural resources belongs to Sabah and the safeguarding of native customs, adat and traditions. 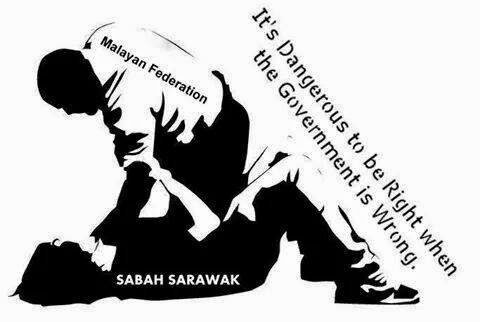 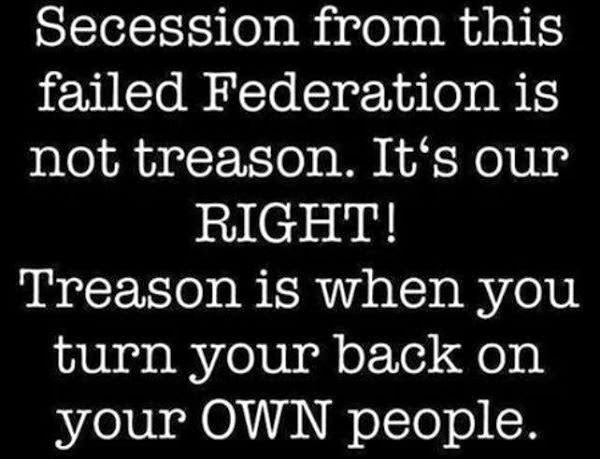 It reflects the insincere and bad intention of the government. 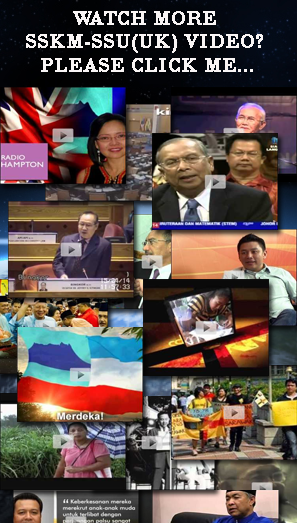 The celebration by Tan Sri Kurup, Minister in the PM’s Department on 15 September, shows another example of dishonouring the actual date of Malaysia Day. 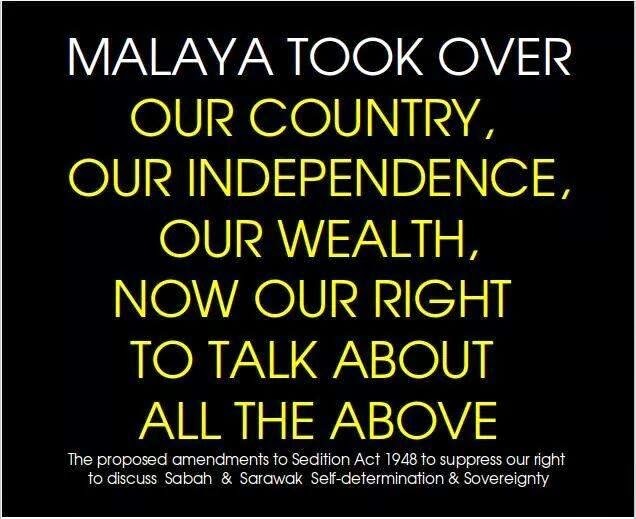 If the government can simply remove the key words in the “Batu Sumpah”, they can change anything and change the facts of history as and when they like including not honouring the Malaysia Agreement and the terms of the formation of Malaysia. 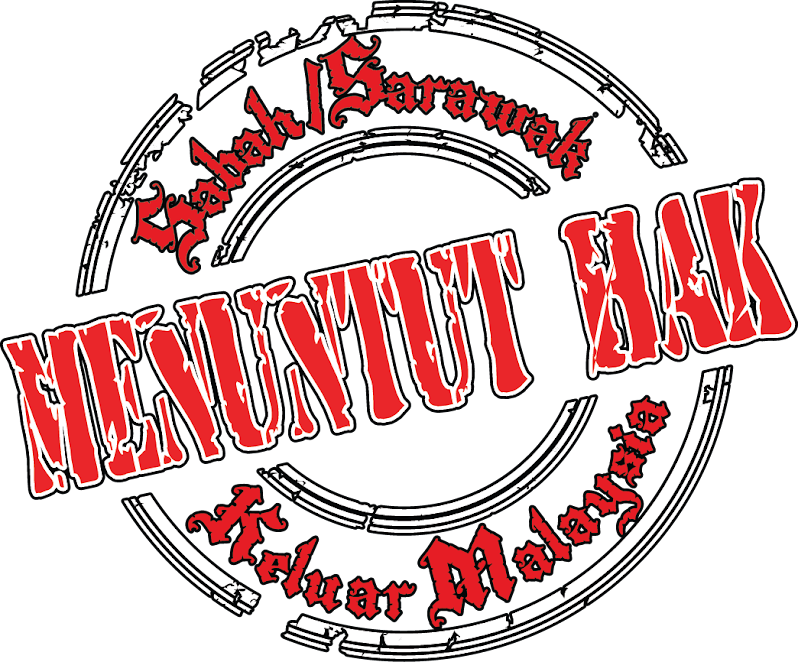 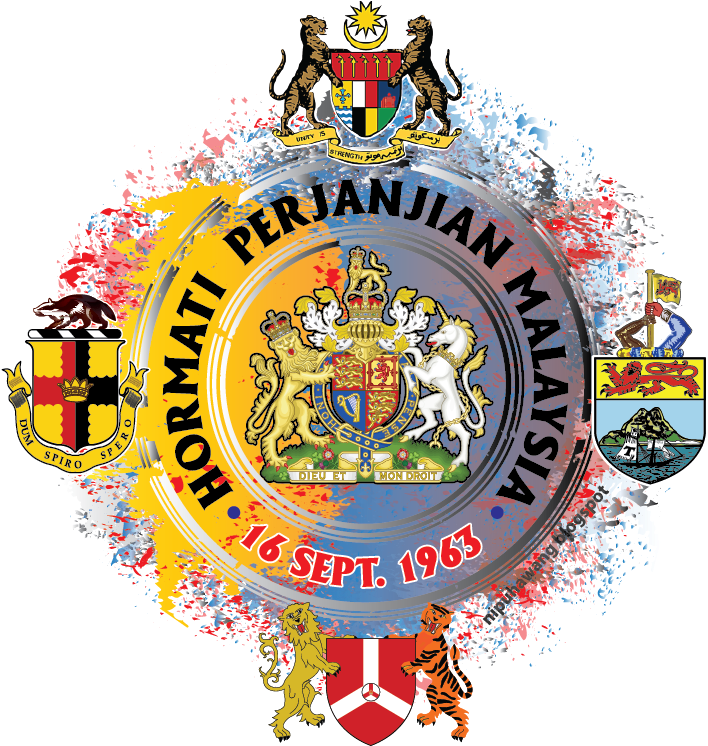 The police action on Malaysia Day in preventing the people from honouring Batu Sumpah is already another step of the government dishonouring and disregarding the terms of the formation of Malaysia. 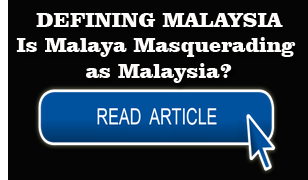 “The matter has been referred to our panel of lawyers for consideration of action to be taken against the police and government” added Dr. Jeffrey. 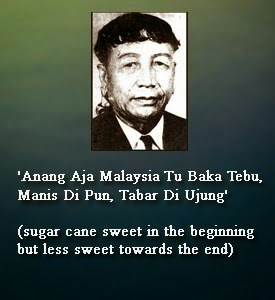 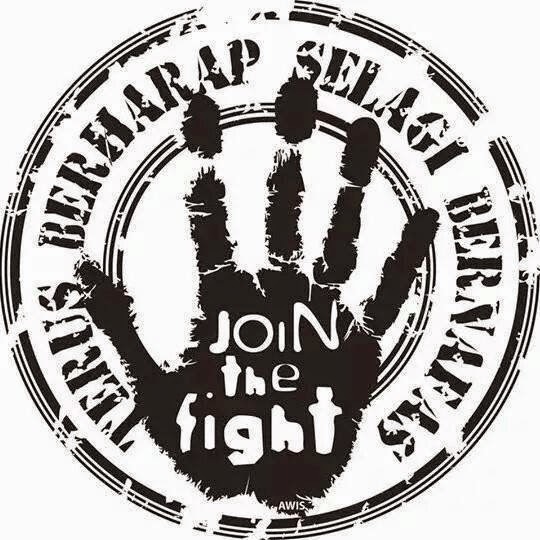 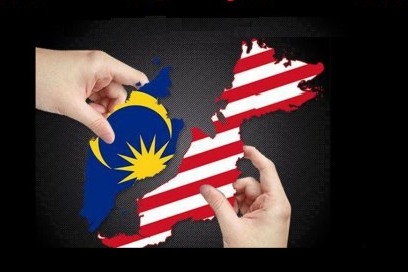 The announcement by PM Najib that from next year, there will be no indication of how many years of “Merdeka” and that “Merdeka” will be celebrated on 31 August are blatant distortions and disregard of the formation of Malaysia. 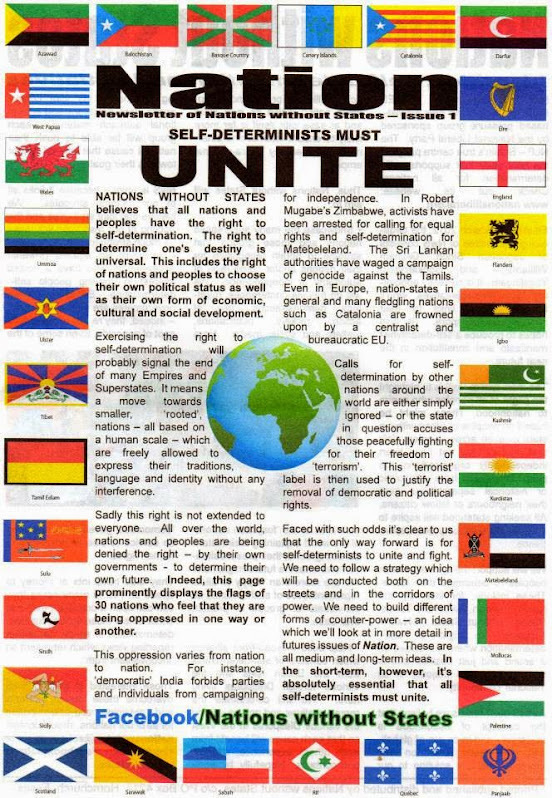 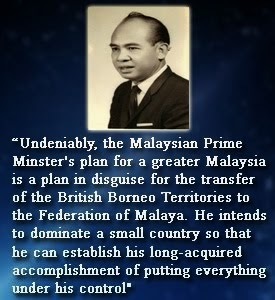 There can be no denial that Malaysia did not exist before 1963 and that it was never colonized and never granted independence by Britain. 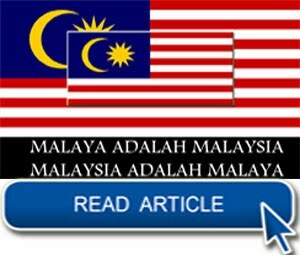 Why then celebrate Malaysia’s independence? 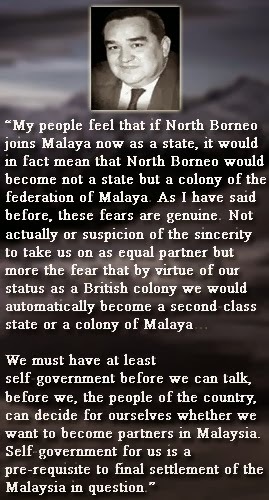 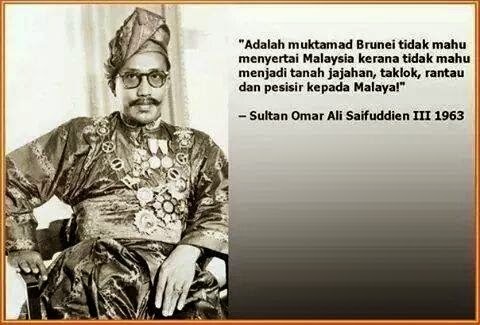 issue if the independence of Malaya is to be celebrated but be truthful and say so, it is the independence of Malaya not Malaysia. 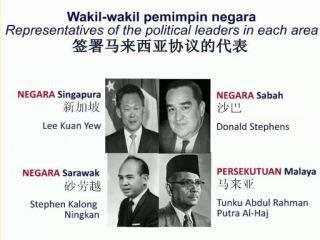 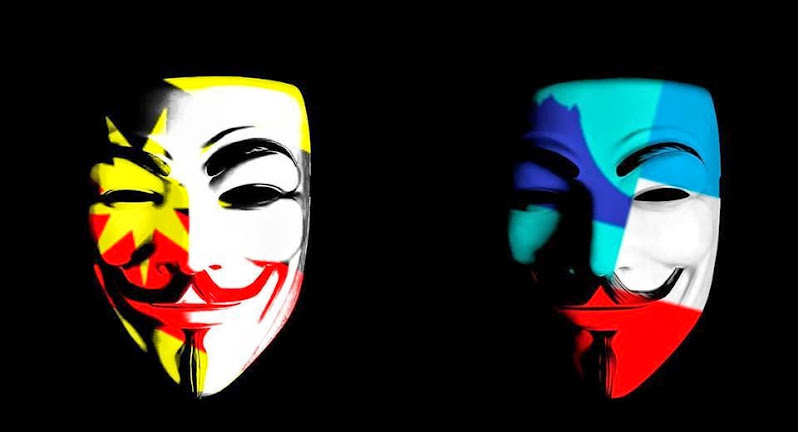 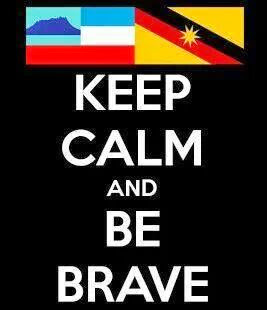 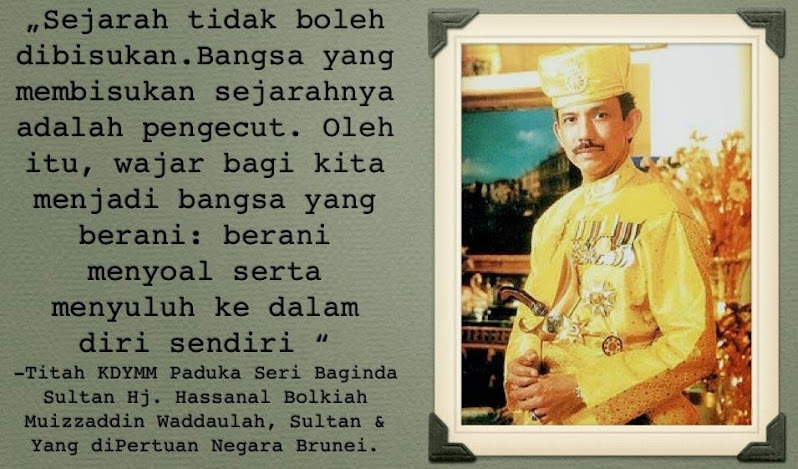 There can be no denial, it is history, that Malaysia was formed on 16 September 1963. 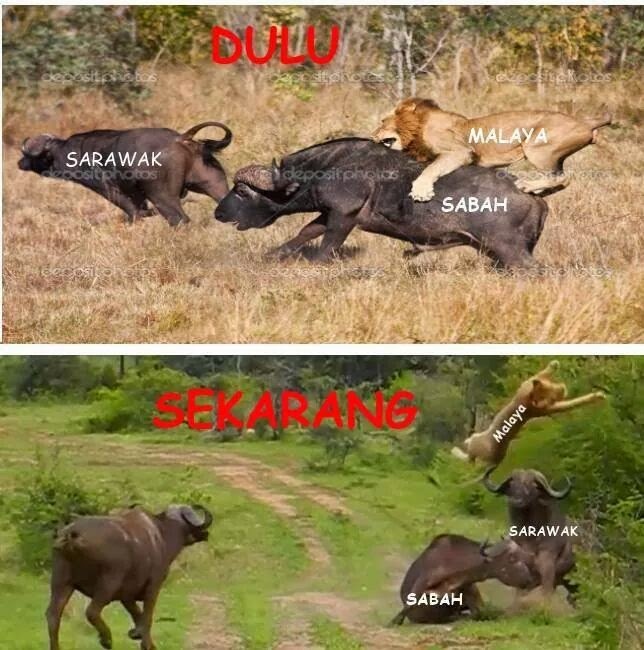 It is the most important event in the history of Malaysia. 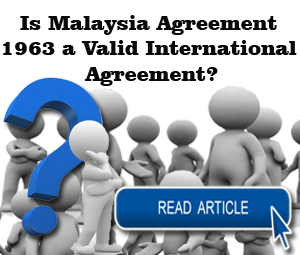 So why is it an issue that there is no necessity to declare how many years Malaysia has been formed? 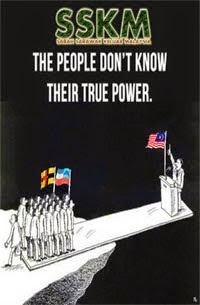 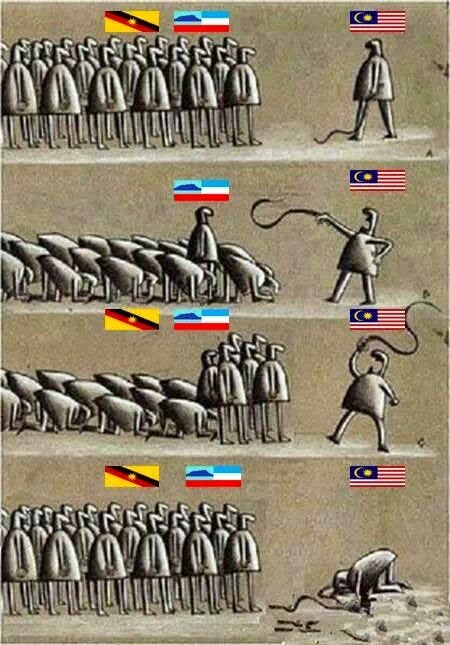 “Is it because the powers that be want some people to think that Malaysia was formed or gained independence in 1957?